When you start email marketing what is the first thing that you need to look after? Of course it’s call to action that every email marketers used to make it perfect. So now the question arises how do you craft a successful and at the same time meaningful call to action that would force your customers to think about it. A strong, convincing call-to-action! Having an effective call-to-action is crucial in any direct mailing campaign because prospective customers need a little guidance when it comes to taking action. Luckily, it’s not rocket science; follow these 5 steps and you’ll be writing effective calls-to-action like a pro in no time! Yes, everybody does like multitask things that can provide every requirements on just a click. Every call to action should provide few advantages that will definitely attract your customers. At least your call to action should be appealing that your customers excite to click on the link. The more provides better chance to click on the call to action. When writing your call-to-action, you cannot be shy about telling people exactly why they should respond. This means laying the groundwork for your call-to-action. Before you jump right in to the CTA, take some time to explain why people will benefit from taking that action. 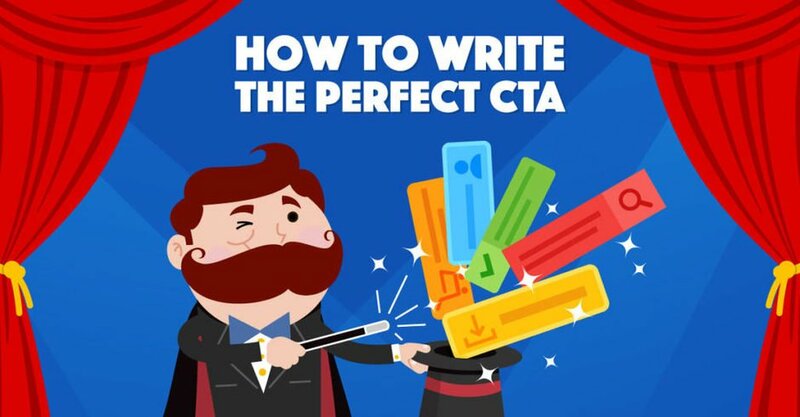 Lay out the problem that acting on your CTA will solve. This can be short and sweet or in-depth, whatever is most appropriate for the medium, but never throw a call-to-action in someone’s face without first communicating what’s in it for them. Whenever writing call to action, always try to use some strong words that should be really catchy and attractive. Remember, it the word that creates all attentions. If you are not good at this then you may lose the race. Very similar to previous point, that it should create a sense of urgency. No doubt your words will create all the attraction but at the same time you should pretend that yes the offer is very urgent, so it needs to be grabbed as soon as possible. Urgent, action-oriented words are more successful than words such as 'free' in inspiring your subscribers to take action. Many marketers can craft a great call to action but still they are not successful, why? The reason is they are not placed on the proper place of the layout. Placement is a major factor for any successful email campaign, as it should be noticed quickly. Along with, it should be highlighted so that readers won’t find much time to locate your call to action. After all these valuable points I hope that it works for you. Call to Action is an appealing; hence it’s your responsibility to make it visible and commanding. The more your make it perfect, more you get positive results.